“Liberty, equality, fraternity,” cry the revolutionaries as they spill the blood of the aristocracy onto the streets of Paris. The rumble of the tumbrils strikes fear into the hearts of the once rich and powerful. 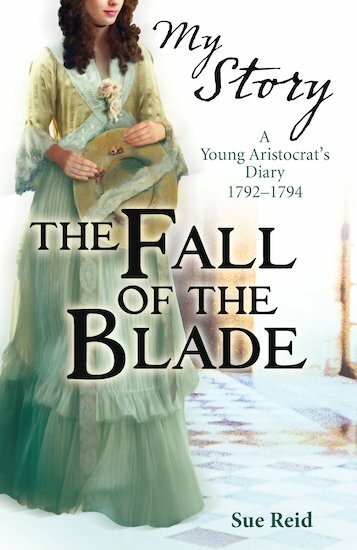 For one young noblewoman, a simple act of charity from years before could be the only thing that can save her… This gripping new addition to the bestselling My Story series is a fascinating glimpse into revolutionary France during the Reign of Terror.